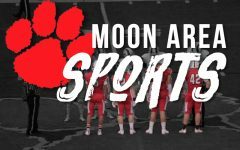 MOON TOWNSHIP -- A pair of Colonials chase the ball while being followed by their opponents (Tim Kelly/RMU Sentry Media). 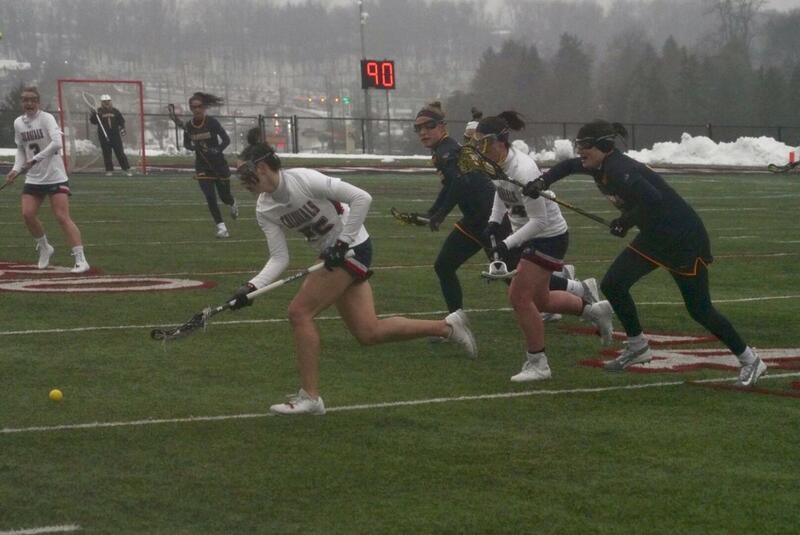 MOON TOWNSHIP — The Robert Morris women’s lacrosse team (2-0) hosts the Liberty University Flames (3-1) on Wednesday at 3:00 p.m. 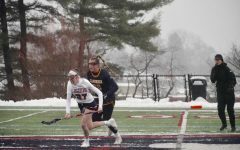 The Colonials are coming of a 11-10 overtime victory over the Canisuis Golden Griffins (0-2) while Liberty is coming off a 10-6 win over Elon (2-2). The Colonials start off their season 2-0 for just the third time in program history and the first time since 2014 when the team started off 4-0. During this two-game stretch, the Gandy twins, Mackenzie and Melanie, have scored four goals each to lead the team. The twins are also first and second in points as Mackenzie Gandy leads the team with eight points and Melanie Gandy sits in second with six points. Of course, both Gandy twins scored three of their four goals against Canisius College in their 11-10 overtime victory. In that game, Mackenzie Gandy also had three assists and Melanie Gandy had two assists. Sophia Eureka also stood out in that game, as she had a pair of goals including the game-winning goal in overtime. The Flames enter this game with a record of 3-1 after wins against Lehigh (1-2), Winthrop (0-5) and Elon. Their only loss on the year was a 14-10 loss to No. 20 Notre Dame (5-0). In that game against Notre Dame, Liberty trailed 14-5 with 7:07 left before scoring five unanswered goals to fall 14-10. In that game, Kayla Foster became program’s all-time leader in points with 188 after a four point game (1g, 3a). 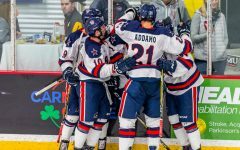 On the season, Liberty has .346 shot percentage which pales in comparison to RMU’s .431, granted the Flames have played two more games than the Colonials. The Flames entered this season after finishing last season ranked 38th in the country in terms of RPI after a 13-5 season saw them finish second in the Big South Conference with a 6-1 record behind then #18 High Point. For comparison’s sake, Robert Morris finished 88th in the country in RPI after a 9-9 season. Gandy Twins (RMU): Mackenzie and Melanie Gandy are packaged together due to their strikingly similar statisics, both have four goals, and their equally impressive games against Canisius. Melanie entered this season after finishing second on the team in points last season with 41 (24g, 17a). 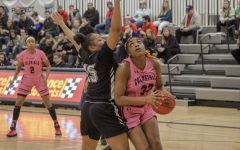 Mackenzie, however, enters this season after being limited to just six games last year and is still just two-years removed from an NEC First Team and NEC all-Rookie selection. 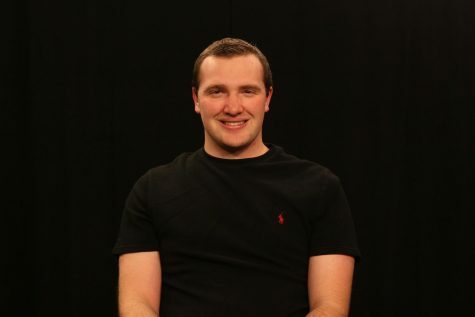 Katelyn Miller (RMU): This match-up features strong goalies and Miller is no exception. She currently sits in 20th in NCAA DI women’s lacrosse with a .529 save percentage. Her goals against average of 10.13 sits in 37th in NCAA. In her two-games on the season, she has managed to snag 18 total saves with 11 of those coming against Canisius. Kayla Foster (Liberty): In her third game of her senior season, Foster became the all-time points record holder in program history for Liberty women’s lacrosse. The Sewickly, Pa. native has played in every game for the Flames since she started college in 2016. On the season, she is tied for the team lead in points with 10 (5g, 5a) with Carly White. Katherine Widrick (Liberty): The netminder for Liberty is currently tied for 12th in the country in with a 7.50 goals against average. To make that even more impressive, Widrick has played more minutes (240) than everyone in the top 15 in that category except for Notre Dame’s Samantha Giacolone (247), who is third with a 5.59 goals against average. Her .531 save percentage is also 18th in NCAA DI women’s lacrosse. This is a tough game to predict as both teams come into this looking very strong across the board. However, I am predicting a slim 12-10 win for the Liberty Flames as they seem to be slightly more complete than Robert Morris. Just by key players alone, Widrick’s numbers are slightly better than Miller’s and the duo of Foster and White slightly outshines the Gandy twins. Despite saying that, I wouldn’t be shocked at all if Robert Morris comes out of Wednesday with another victory.